In a nutshell, when you float you are eliminating stress and training yourself how to be happy and feel good. Floating is the best, non-invasive treatment for anxiety, depression, and addiction. While you float, your stress hormones, such as Adrenaline and ACTH are lowered, and your body starts pumping endorphins at unseen levels, so you feel relaxed and blissed out. The crazy thing about floating is that your body keeps doing this after you’re done floating, sometimes for weeks. You are literally training yourself how to be less stressed and more happy. The more you float, the stronger and longer lasting the effects. Also, for the first time in your life, you get to feel what it’s like to totally and completely relax. When your body becomes hyper-relaxed, it triggers a natural healing response designed to heal and regenerate your body…it’s called Parasympathetic Healing. And because there’s no pressure on your muscles, bones, or joints, floating provides incredible pain relief. Not only does your body get a break, but for the first time in your life, your mind also gets a break from sensory input. Freed from these constant burdens, the mind and body is able to open up channels to deeper states of relaxation, meditation, and healing, producing profound states of creativity, focus, relaxation, and emotional healing which can stay with the user for months after a float. The high concentration of healing Epsom Salt resolves mineral deficincies in the body, restoring optimal health. 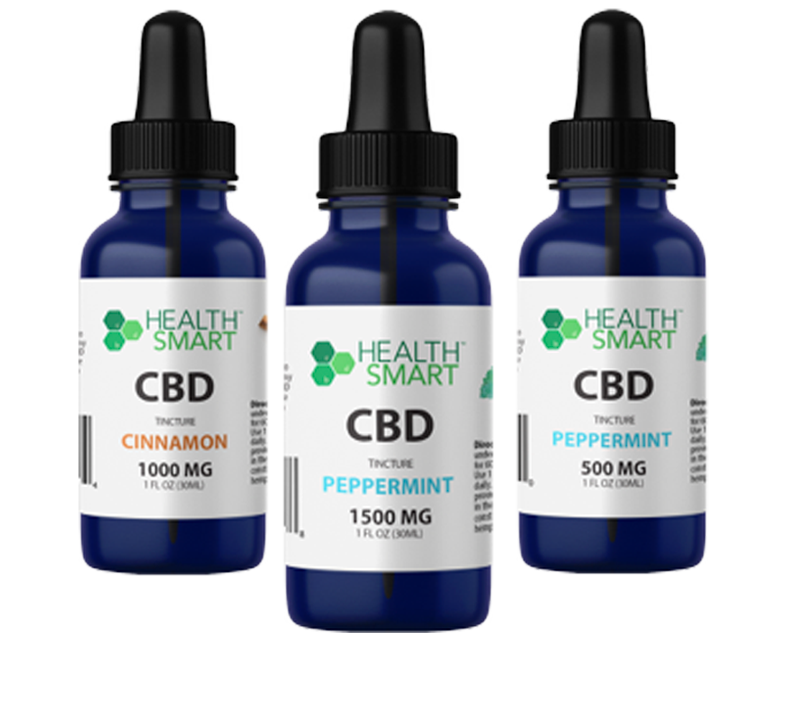 It also detoxifies, boosts the immune system, flushes lactic acid, while increasing circulation, oxygen, and red blood cell count. That means you heal faster from injuries and recover quicker from workouts. Students, Working Professionals, Athletes, Artists, Spa Lovers, and everyday people are all living to their fullest potential thru floating. Dream Float Hawaii offers sensory deprivation / float tank therapy in the Honolulu, Hawaii area. They will help you get the most from your float tank experience. 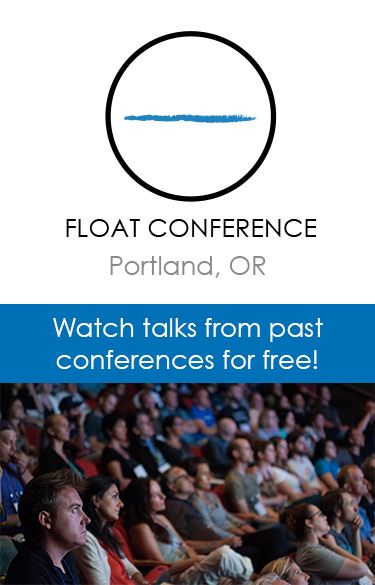 Contact Dream Float Hawaii now to schedule a float. Are you considering trying floating in Honolulu? Dream Float Hawaii has a float tank available for your use. Come try out floating in a sensory deprivation tank to see and experience the benefits of floating for yourself. 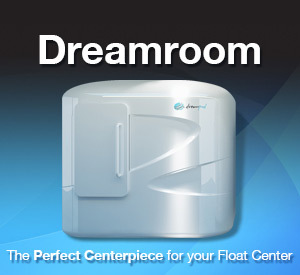 Call Dream Float Hawaii at 808-386-5997 or stop by to set up your first float in Honolulu. This entry was posted in Hawaii by Shawn. Bookmark the permalink.